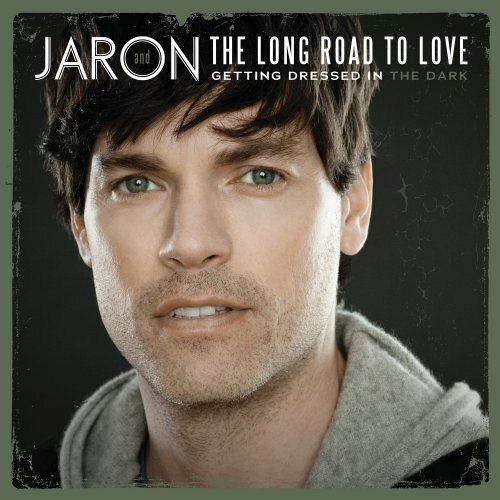 Jaron and the Long Road to Love broke onto the scene in 2010 with the cheeky revenge song, “Pray for You.” While his subsequent releases failed to capture much of a spotlight, Jaren (also of Evan & Jaron) released a little-known single by the name of “It’s a Good Thing,” which is also excellent and yet demonstrates an entirely different skill set. The record is relatively simple in theory – a woman enters a man’s life, thus changing him in an immensely positive manner. However, what makes it soar is the sincerity in Jaron’s performance. 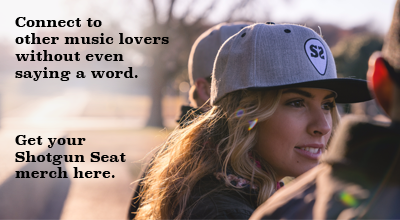 He takes full command over the lyrical content, painting it in a devastatingly honest light. It’s a strong technical performance to be sure, but it’s its emotionally evocative nature that stands as the overarching highlight of the single.